The auxiliary verb should shows obligation. Should can be used in questions to ask if there is an obligation to do something. Should I ignore the symptoms? I don’t think you should. It is not wise. Should I bring the files with me? I don’t think you have to. It is not necessary. Should we alert the police? I don’t think we should. It might be unwise. 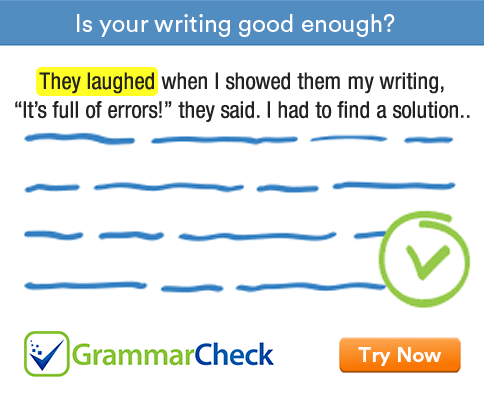 Write similar responses to the following sentences. You can use the hints given below. 2. Should we have the meeting on Sunday? …………………………………… . 4. Should he quarrel with his wife in public? ………………………………. 6. Should I leave the gas stove on? …………………………………… ..
7. I didn’t like this present. Should I refuse it? ……………………………………. 1. I don’t think you should. It is not respectful. 2. I don’t think we should. It is not convenient. 3. I don’t think we should. It is not good. 4. I don’t think he should. It is not appropriate. 5. I don’t think we should. It is not hygienic. 6. I don’t think you should. It is not safe. 7. I don’t think you should. It is not polite.